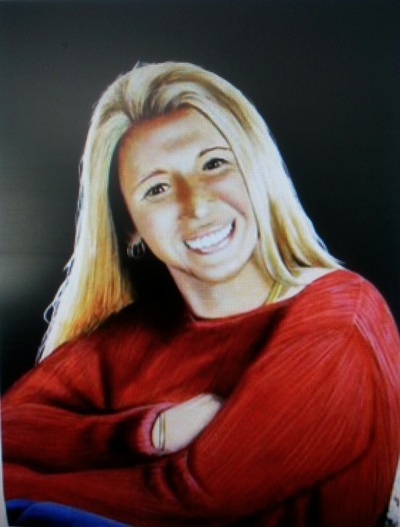 Featured on this page are original commissioned paintings Paul has done for various clients. Pictured below are some examples of commissioned artwork Paul has done. 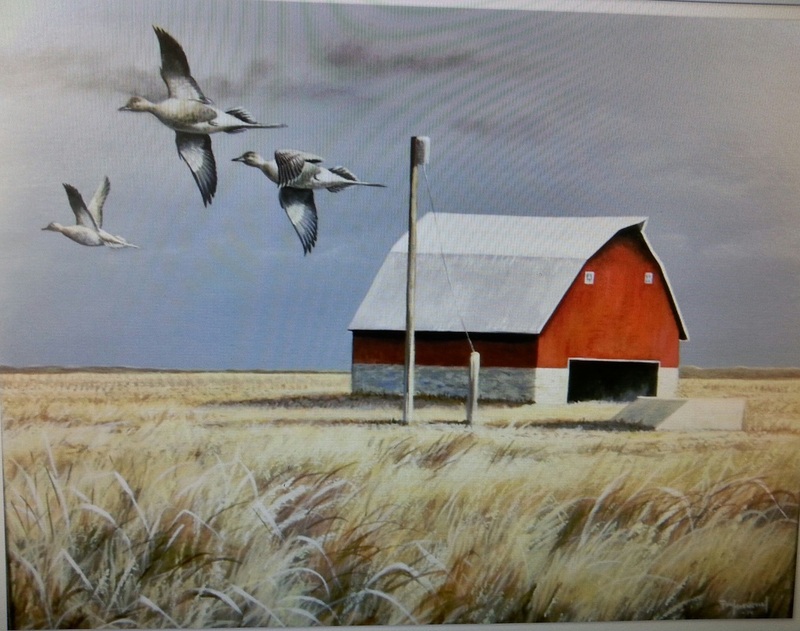 If you have an idea for a painting or portrait of a loved one, favorite hunting spot or that favorite pet, Paul will be happy to paint a lasting memory for you. 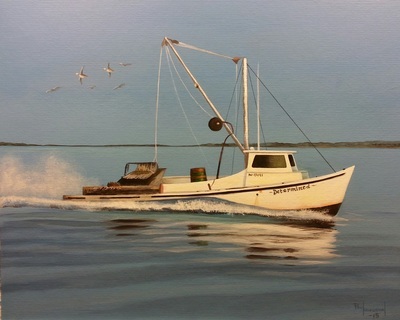 Sizes can range from the smallest 5"x7" painting to the largest, 16"x20" or larger. A 50% deposit is required upfront and final payment is due upon the completion of the artwork. All reproductive rights of the artwork are the artists property unless other wise stated by the artist. Paul will be glad to work in whatever budget you may have. All commissioned artwork is framed and or matted and framed by the artist unless other wise stated at a slight extra charge. 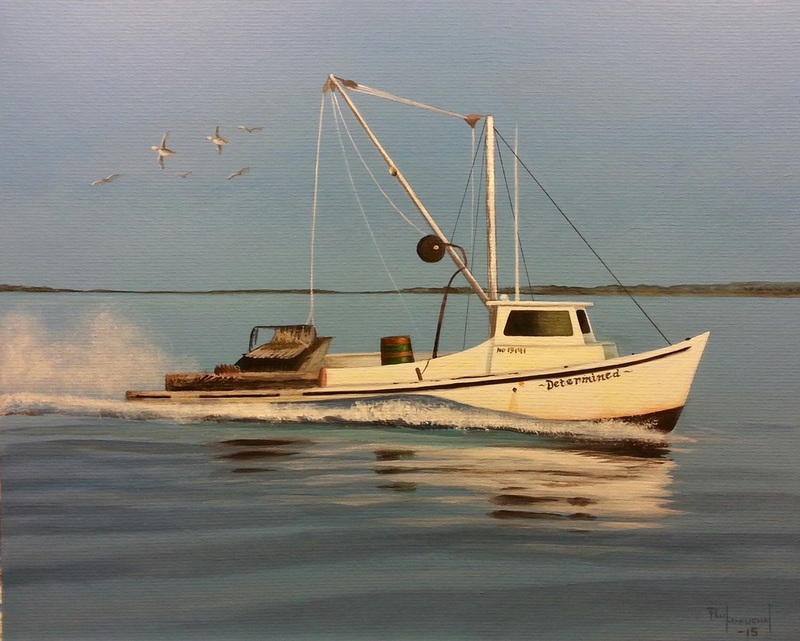 However, if you have a custom framer in mind, Paul will paint your custom painting and ship it to you unframed. Paul's original artwork are painted on the finest acid free illustration board and are protected by the finest varnish on the market making the paintings 100% protected. "Swans Gut Morning" Green winged Teal by Paul Makuchal, 2016, Acrylic, 13" x 18"